These days, Americans have become accustomed to changing their clocks back or forth an hour to adjust to Daylight Saving Time (DST). The change is widely known as an annoyance for its inconvenience and the disappearing hour cutting back on one’s sleep schedule. However, few may know that the whole idea began as a means to conserve resources during the war. “War Time” Savings, as it was once called, was introduced during the final year of World War I in 1918. It was intended “as a way of conserving fuel needed for war industries and of extending the working day,” according to the Library of Congress. 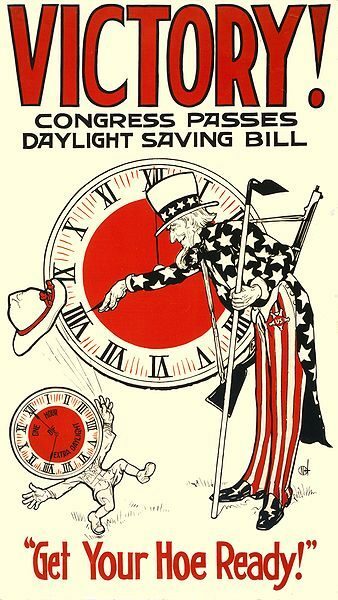 The law was repealed just a year later when the war was over and the need for DST was gone, although time zones created by the law had remained. 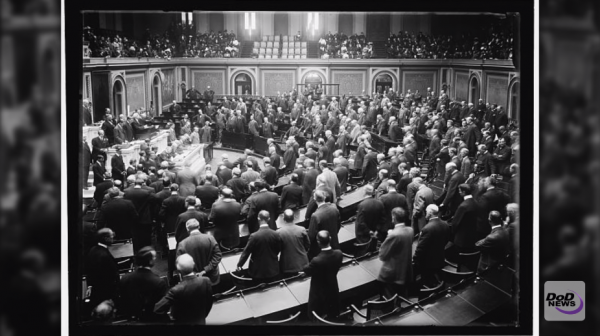 When World War II came about, Congress reestablished DST on Jan. 20, 1942, just a month after the Japanese attacked Pearl Harbor. Again when the war ended, DST was once again repealed in 1945. It was reinstated yet again with the Uniform Time Act was signed into law in 1966 by former President Lyndon B. Johnson, which enacted a permanent DST across the nation. The dates of the time changes were later amended by Ronald Reagan after 20 years, and again by President Bush nearly 20 years after that. Benjamin Franklin is thought to be the one who originally thought up Daylight Saving Time. In an essay titled “An Economic Project” he penned in 1784, he lamented the cost spend on burning candles. “An immense sum! that the city of Paris might save every year, by the economy of using sunshine instead of candles,” Franklin wrote. Despite its origin, millions of citizens take to online petitions each year to voice their discontent with DST. Websites such as EndDaylightSavingTime.org and StandardTime.com make the case to eliminate the practice. Most of the dissenters cite scientific research showing the negative implications of DST. Some of those include negative effects on sleep patterns and emotions and behaviors, which some say makes people less productive, thus costing money. Others argue that prolonged darkness brought on by DST makes people less safe due to crime and vehicle accidents that take place during night hours. Hezbollah Terror Group Launches Online Crowdfunding Campaign Called "#EquipAMujahid"